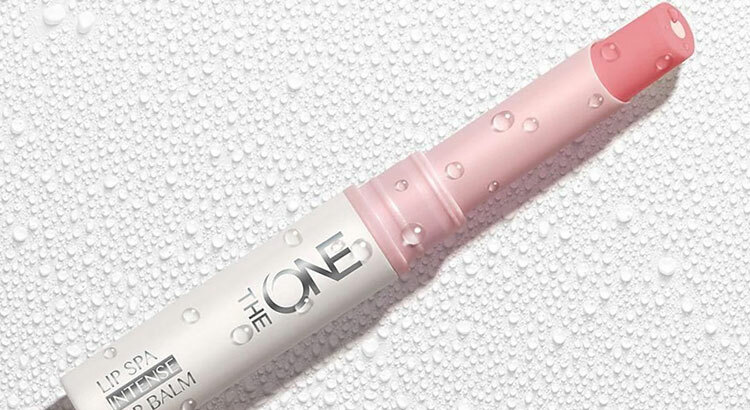 Oriflame features the Lip Spa Intensive Lip Balm ONE, which protects lips year-round with instant Double-Strike action . Action 1 : Sun protection. 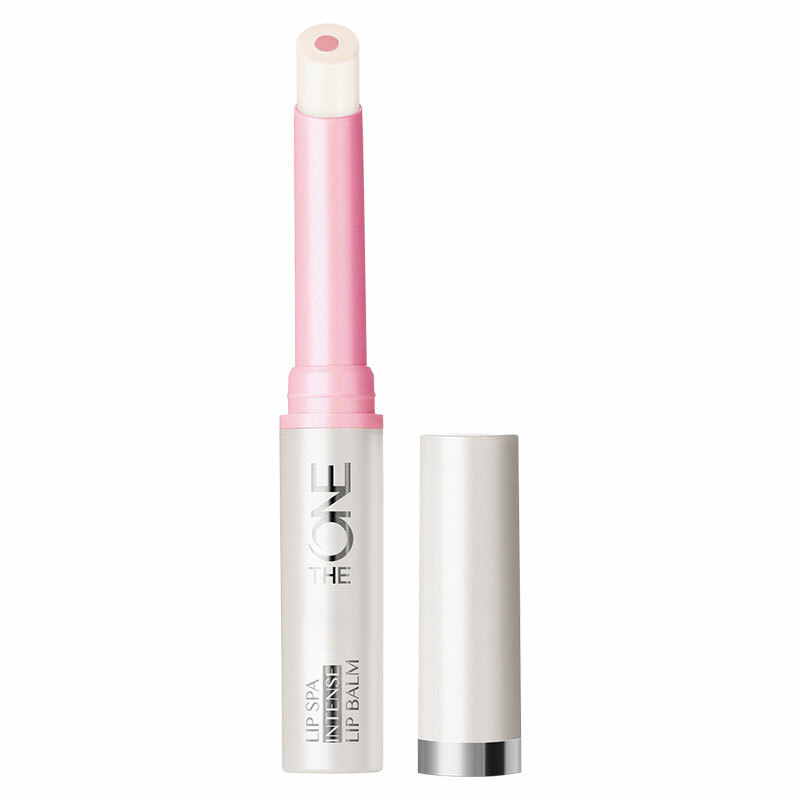 Action 2 : Dual Core Technology enriched with Marula Oil instantly moisturizes lips and protects them from the cold. Regardless of temperature, your lips remain moisturized and smooth. Instantly disappears the sensation of pulled lips * – 88% agree. Healthier and smoother lips * – 87% agree. Lip protection with Double-Strike Instant Action . 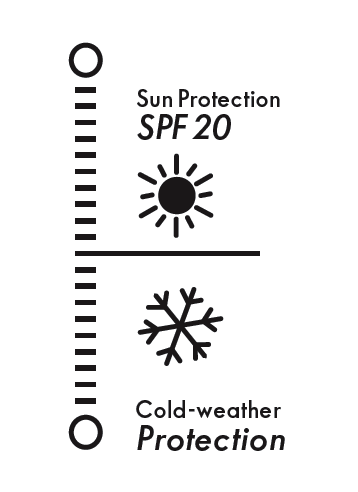 To create a hydration barrier against cold and dry weather as well as extra protection with SPF 20. 1.7 g.